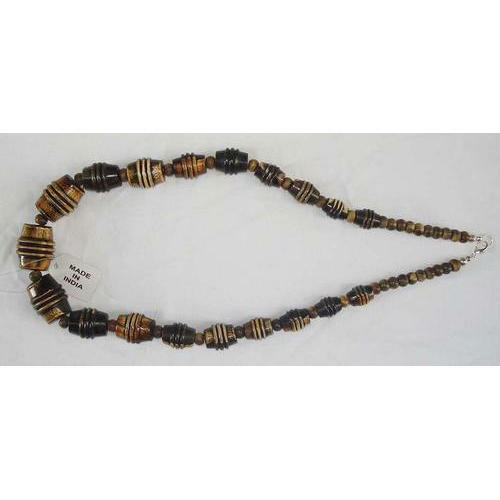 Being a most reliable organization, we are engaged in offering a wide range of Designer Horn Necklace. Founded in the year 2017 at Sambhal, (Uttar Pradesh, India), we “Super Enterprises” are a Proprietorship Firm, renowned as a prominent manufacturer, exporter, wholesaler and trader of a comprehensive range of Drinking Horn, Horn Hair Clip, etc. Under the supervision of our mentor “Malik M Kamran (Proprietor)”, we are proficiently moving towards success in this domain.